Boring may seem like a small task, but the boring process involves special equipment and professional technique. Machine boring services help when wanting to add or upgrade an already existent machine. Boring is essentially creating a bigger hole with a large cylinder piece. The boring piece goes into a hole within in the machine and begins turning until the larger hole forms. The boring process is most often done for engineering companies that utilize large work pieces. Machines can improve after boring since they are now compatible with additional features or add-ons. The boring process is an industrial type of act. Special technicians must have training to handle a boring machine. Boring can be extremely accurate if it is done by professionals. Boring for a work piece can allow business owners to add extra gears or other elements that will make their machines work at higher levels. Keep in mind that boring can only take place if there is already a hole within the machine. Boring does not drill the hole. Boring makes the hole larger by rotating and cutting. A boring machine works with a vertical and horizontal cylinder tools, depending on the type of job. 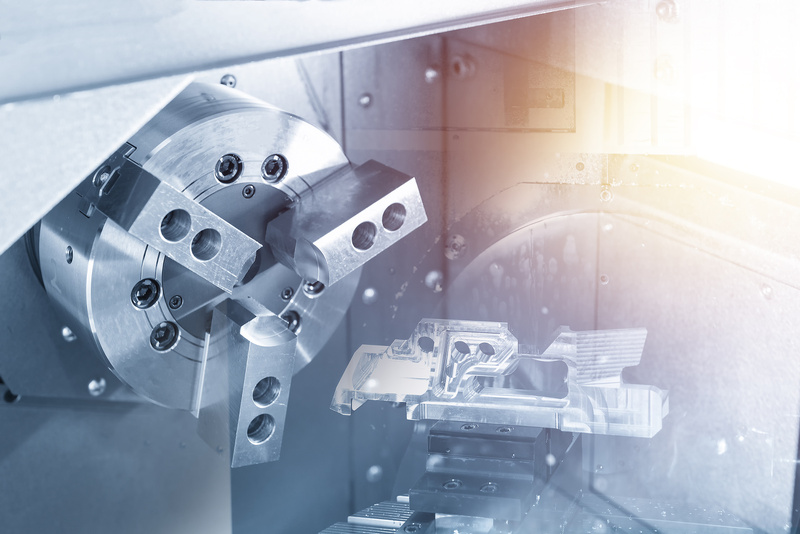 Boring improves the size and accuracy of holes within in a manufacturing machine. Boring expands holes that drilling cannot do. 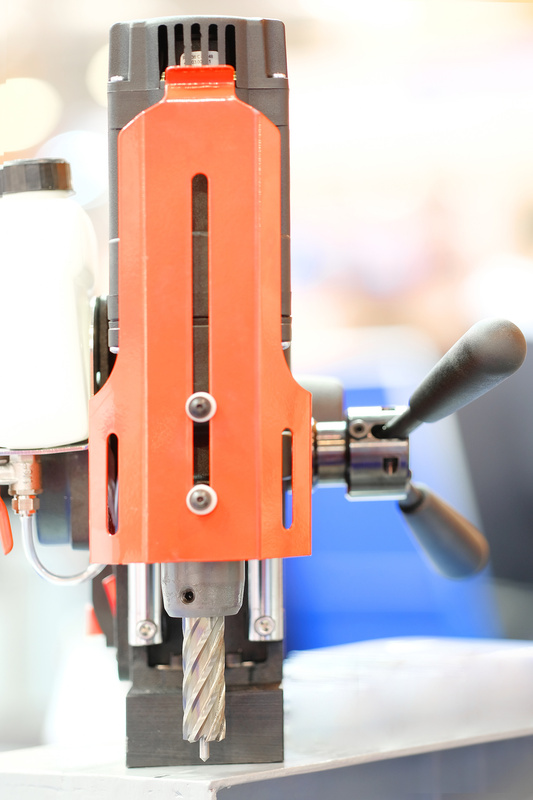 Depending on the machine, experts may recommend drilling a hole then expanding that same hole with boring, instead of working with a basic drilling size. Also, boring may help if the original hole is off center from drilling. Drilling creates the initial hole, but it cannot always provide secure placement or sizing. Boring can turn a small off-center hole into a large, central, straightforward hole for even the largest machine. Boring services can benefit business owners and their machines.